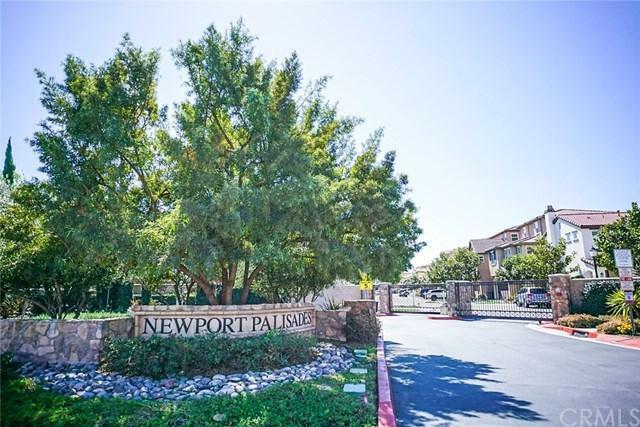 DETACHED SINGLE FAMILY HOME IN THE GATED COMMUNITY OF NEWPORT PALISADES. This was the original model home for the developers and you have the opportunity to live in this lovely home. Three Bedrooms and 3 Full Baths. Bedroom at the bottom 1st floor with its own full bathroom. From the stainless steel kitchen appliances, to hardwood flooring in the living and kitchen area and recess lighting throughout the entire home. Too many upgrades to list. 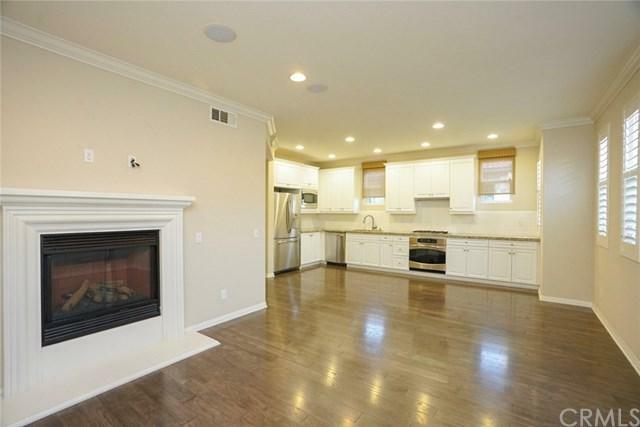 Spacious kitchen is open to the formal living area which is perfect for entertaining your guests. Cozy fireplace in the living area that turns on with a switch of a button. Separate laundry room with side-by-side units. Home is bright from the natural light that comes through during the day. Attached 2-car garage with upgraded flooring. Tankless water heater. Low maintenance outdoor rear yard. 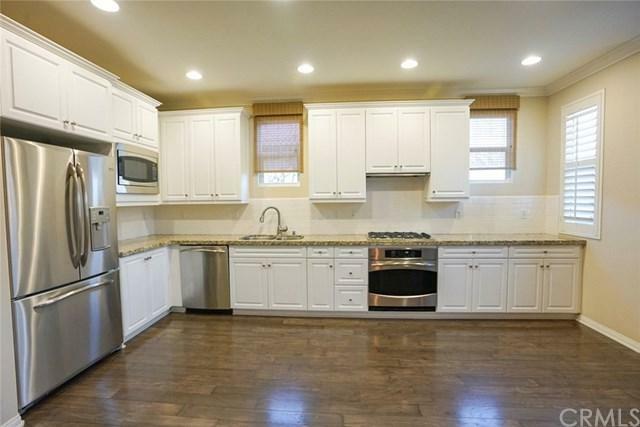 Conveniently located near the beach, restaurants, Fashion Island, the 55 and 405 fwy and handful of golf courses. Cannot beat the location and price. 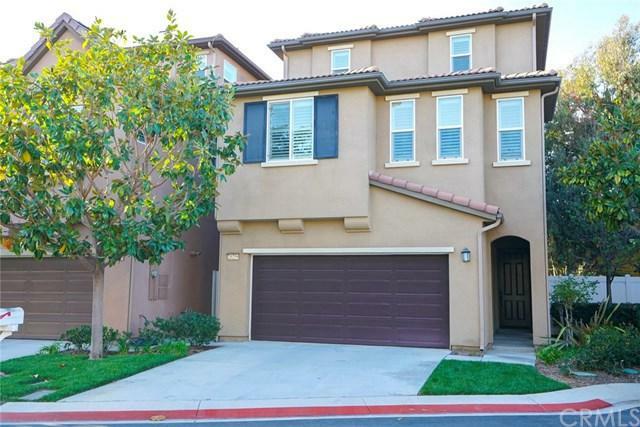 Sold by Nancy Nguyen of Wynn Real Estate, Inc.. Listing provided courtesy of Christopher Suh of Up Realty Inc.